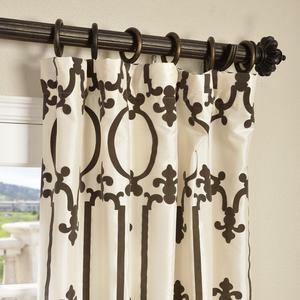 Half Price Drapes, Flocked Faux Silk taffeta fabric Curtain for living room. 2.How to place an order9 (1):Refer to our website first, then inform us by e-mail or phone call of what kind you will be interested at. (3): Confirm the price , the quantity, the product specification, then we will give you our proforma invoice for your approval. (4):Need you to transfer the payment ( 30% deposit in advanced for bulk orders; if for samples, full payment). oriental curtain fabric,Half Price Drapes, Flocked Faux Silk taffeta fabric Curtain for living room. 4 YRS Changzhou Longster International Trade Co., Ltd.
2.By Air: Please let us know your airport. 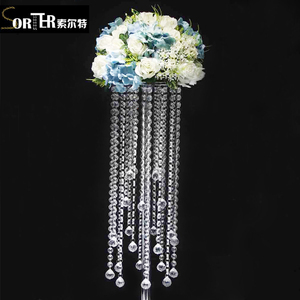 Delivery time : Sample order: about 5-7working days Large order : 10-30working days. We can't ensure every product is perfect without any damage,but the possiblity is only one in ten thousand. Color chrome Other color are available too,if you need. Lights E14*6 according to the design drawing Voltage available 220V According to your actual demand. MOQ 5 pcs Please tell us the quantity you demand , we will give you the best price. 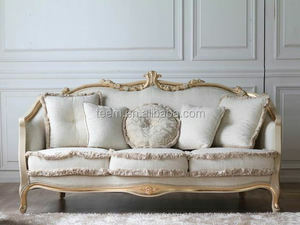 Alibaba.com offers 3,894 amber room products. 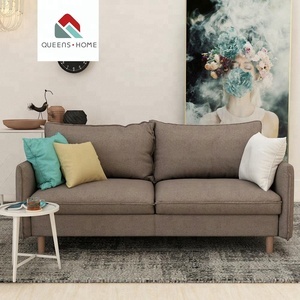 About 9% of these are living room sofas, 1% are hotel chairs. A wide variety of amber room options are available to you, such as fabric, wood, and steel. You can also choose from free samples, paid samples. 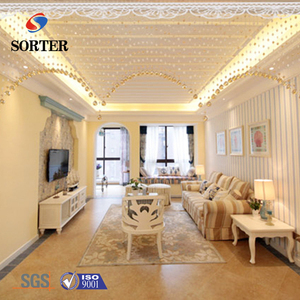 There are 3,894 amber room suppliers, mainly located in Asia. The top supplying country is China (Mainland), which supply 100% of amber room respectively. 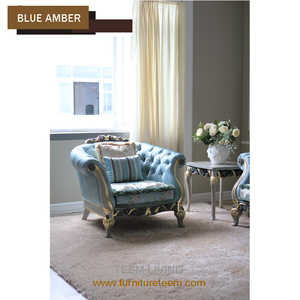 Amber room products are most popular in North America, Western Europe, and Domestic Market. You can ensure product safety by selecting from certified suppliers, including 668 with Other, 409 with ISO9001, and 116 with ISO14001 certification.